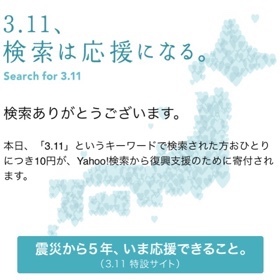 On March 11th, please take a moment to search for "3.11" on Yahoo! JAPAN. 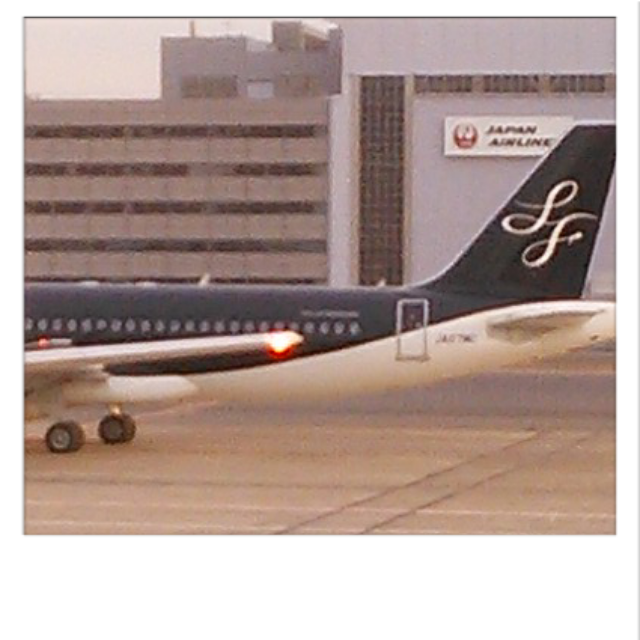 One search on Yahoo! 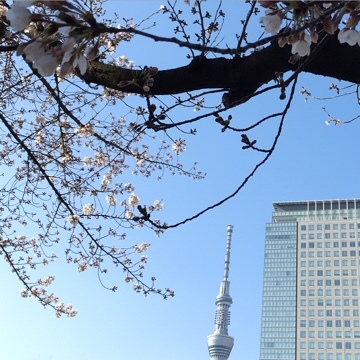 JAPAN will help donate 10 yen to the organizations that participate in the recovery of the Great East Japan Earthquake.